Susan and I always look forward to escaping the Seattle rain for our time in the beautiful Sonoran Desert. While our trips are usually heavy on "to-dos" at 'the Casa', we do try to get out to visit one or two of our favorite local attractions at the same time. Beyond the sheer beauty of the gardens themselves, every season brings a new collection of great events tailored to lovers of everything from arts & crafts, to music, to yoga and even T'ai Chi. Hopefully, based on your reservation dates, you will be able to visit the gardens and catch one of their fine seasonal events. 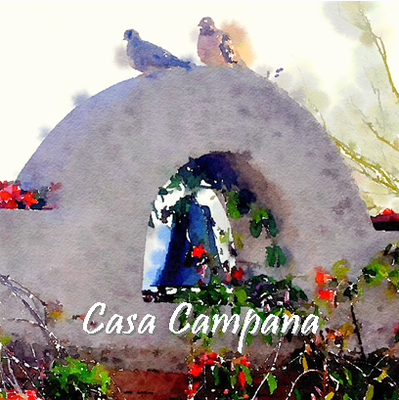 Check out the upcoming activities at the Tohono Chul events page . Enjoy!! !